As humans we are very adept at improving our living conditions, including developing a multitude of different chemicals to assist in this goal. 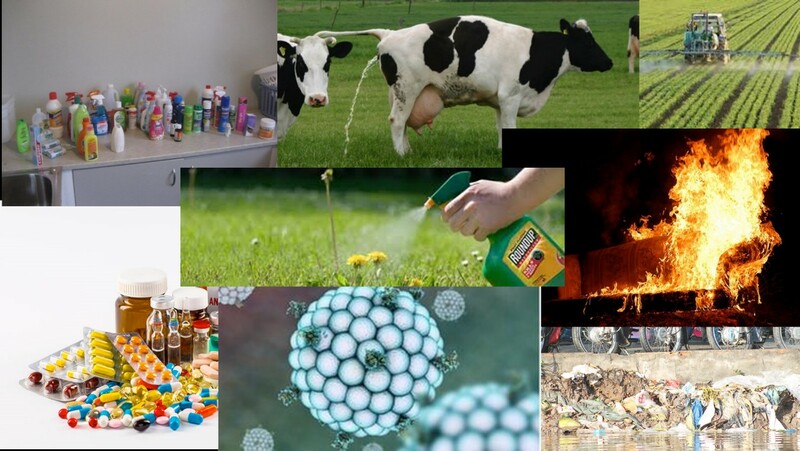 Many of these chemicals are coined emerging contaminants or emerging organic contaminants (EOCs), a term which reflects the lack of information available to accurately assess risks to human and ecological health. Despite the dearth of knowledge, there is global concern that the presence of EOCs in the environment may lead to adverse effects on human and ecological health. EOCs enter the environment from a variety of sources including sewage, stormwater, landfill leachate, agriculture, horticulture and aquaculture. Although there may be considerable overlap of EOC constituents between these sources, there are likely significant differences between urban and rural environments. Within New Zealand, the majority of research has focussed on EOCs in urban environments. The Waikato region is typified by more rural landuse, with agriculture and marine aquaculture potentially contributing a different profile of EOCs to the freshwater and, ultimately, marine receiving environment, when compared with more urbanised settings. Dr Mike Stewart undertook a review for Waikato Regional Council of the potential risks of EOCs in the Waikato region and how they rank in relation to other contaminants of concern in aquatic environments. WRC have subsequently initiated targeted EOC monitoring in the coastal environment to obtain data from which to assess the risks.